Entering the Guerlain universe means crossing the threshold into an exceptional world where respect for tradition and a feel for innovation weave the most beautiful creations. Guerlain has been in existence for nearly 170 years and for a company so firmly anchored in history, the challenge has always been to reconcile the richness of tradition with a sense of innovation, to remember its origins and to move forward to meet the future. Perfumers for the last five generations, the Guerlain family successfully created unique harmonies, precursors for their time. They have successfully and jealously preserved these harmonies and passed them on without ever losing sight of the original values unique to the brand which are luxury, expertise, imagination, demanding standards and quality. Guerlain perfumes are also unique because their autograph is inimitable: This "stamp" is a unique olfactory harmony, called "Guerlinade". 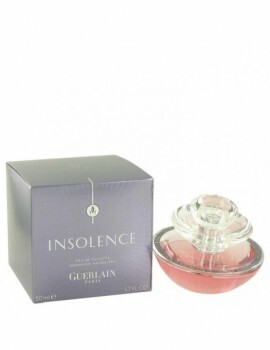 It is unique to Guerlain perfumers and jealously guarded by them. 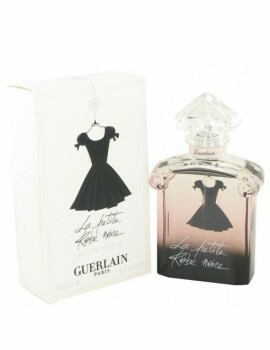 They include bergamot, the tonka bean and vanilla among others. 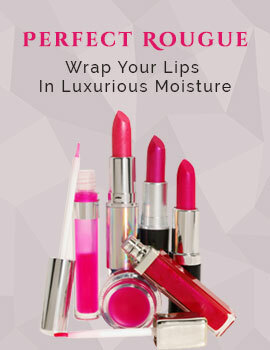 To create perfumes that defy time and fashion, you have to invest in high quality raw materials. Jean-Paul Guerlain, like his ancestors, gives preference to natural essences considering synthetic products as a complement. Jean-Paul Guerlain travels the world in search of the most beautiful raw materials to compose his perfumes. 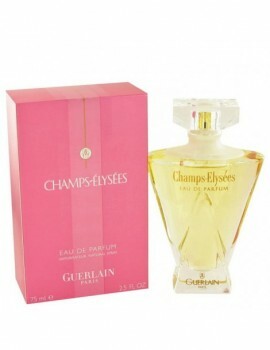 Launched by the design house of guerlain in 1996, champs elysees is classified as a refreshing, flowery fragrance . 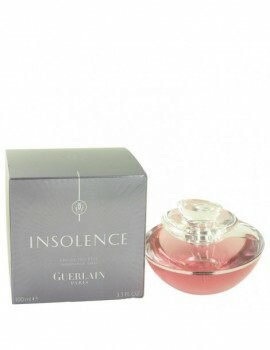 This feminine scent possesses a blend of floral rose, blackcurrant, mimosa leaves, hibiscus, and almond wood. It is recommended for daytime wear. 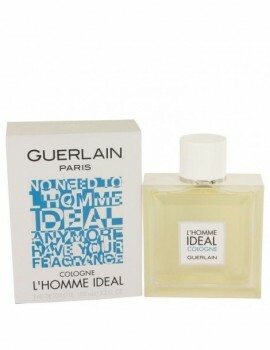 The very scent created by pierre-francois-pascal guerlain in 1893 that lead to his appointment as purveyor of fine fragrances to the emperor napoleon iii . 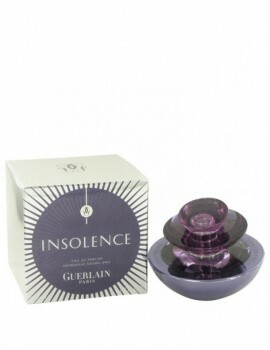 Eau imperiale is a robust citrus blend, finishing with rosemary and lavender. 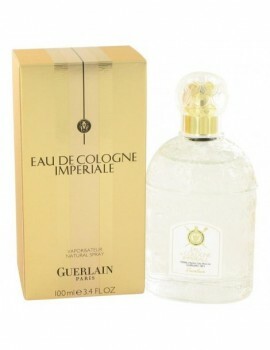 Note the imperial bee of napoleon's crest still featured on the bottle of this timeless fragrance. Notes of violet are accompanied by jubilant red berries like raspberry . A hint of orange blossom and rose impart a striking intensity, while sensual iris and tonka bean resins finish the scent.